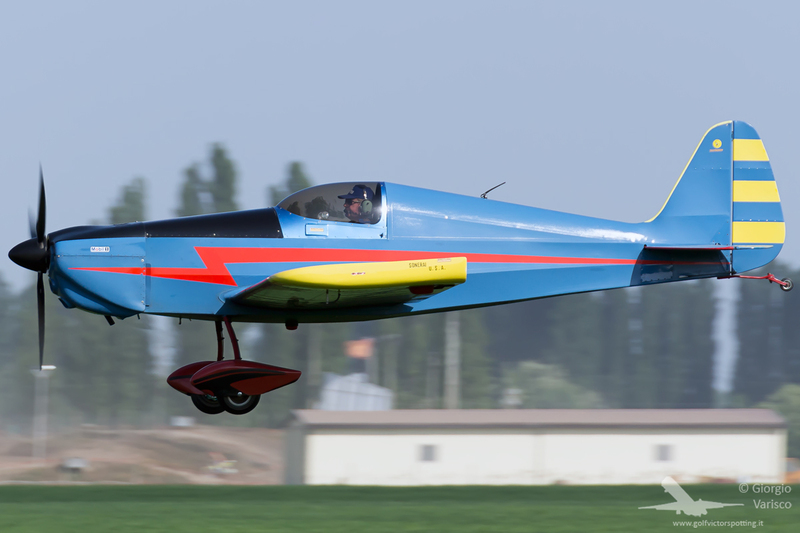 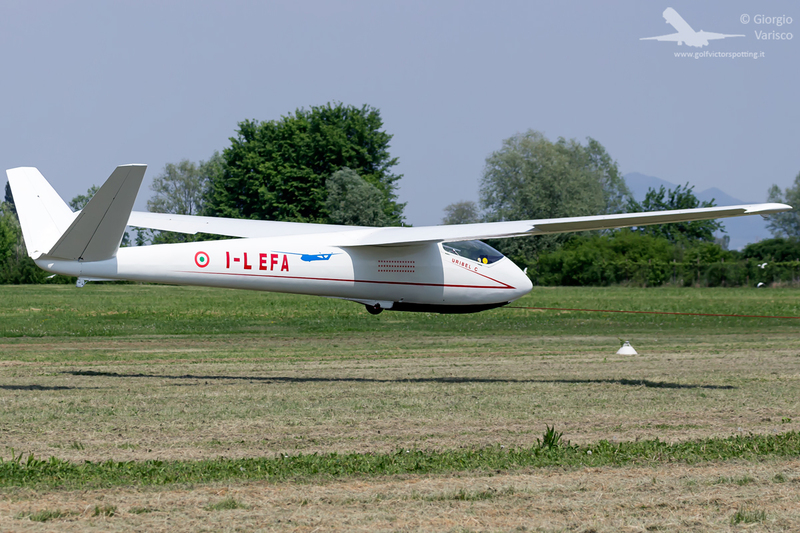 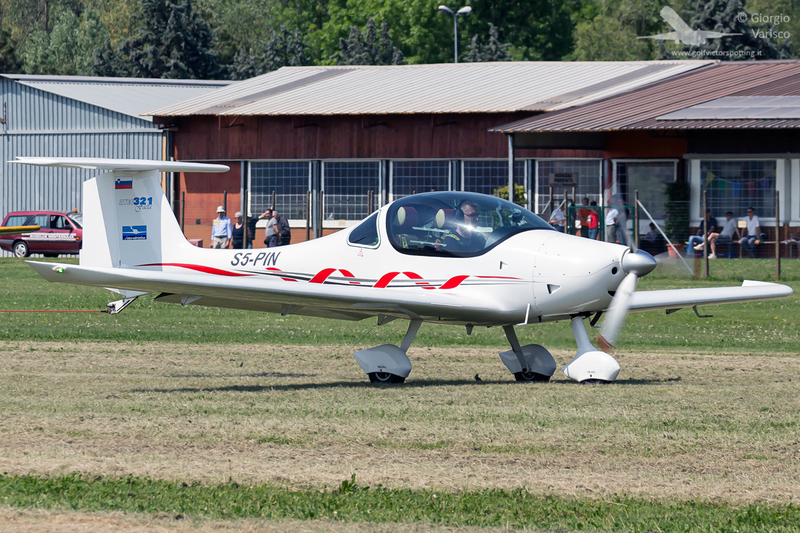 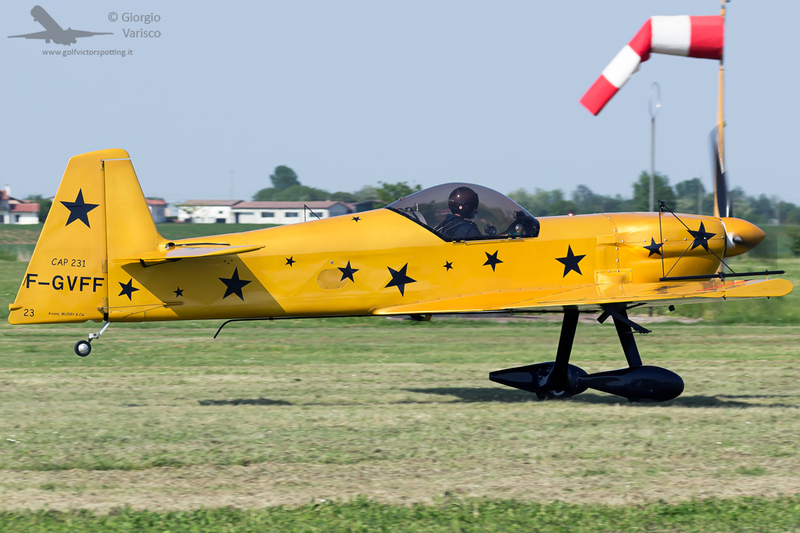 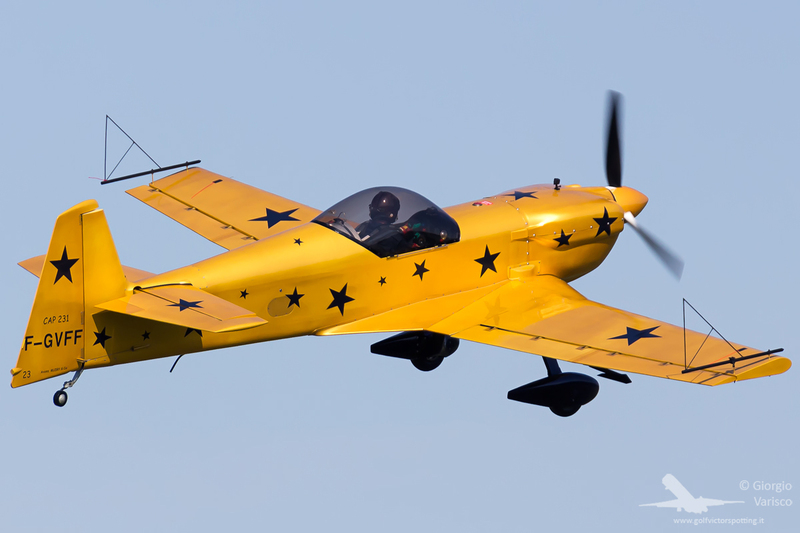 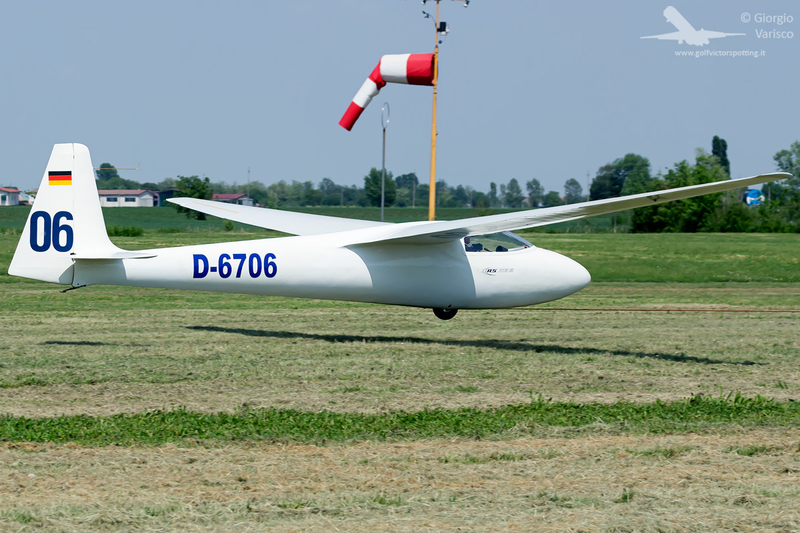 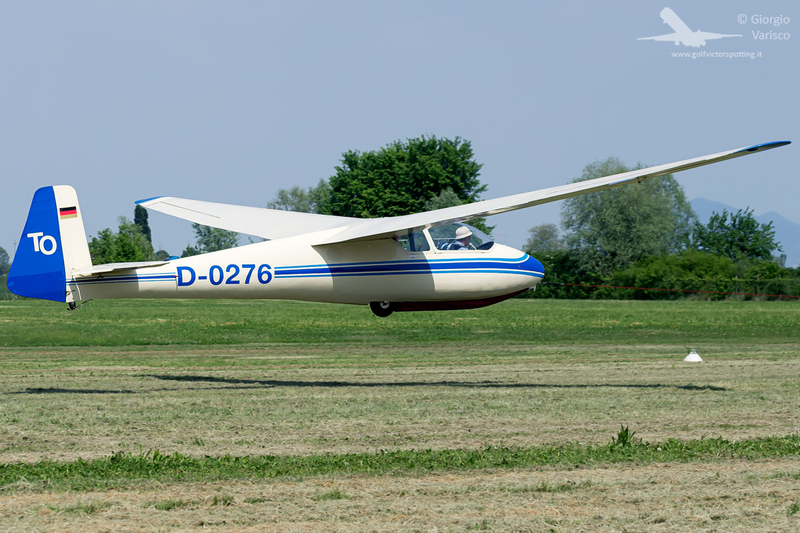 On 28th and 29th april Montagnana airfield, near Padua, Italy, hosted a small vintage glider meeting with also some aerobatic displays. 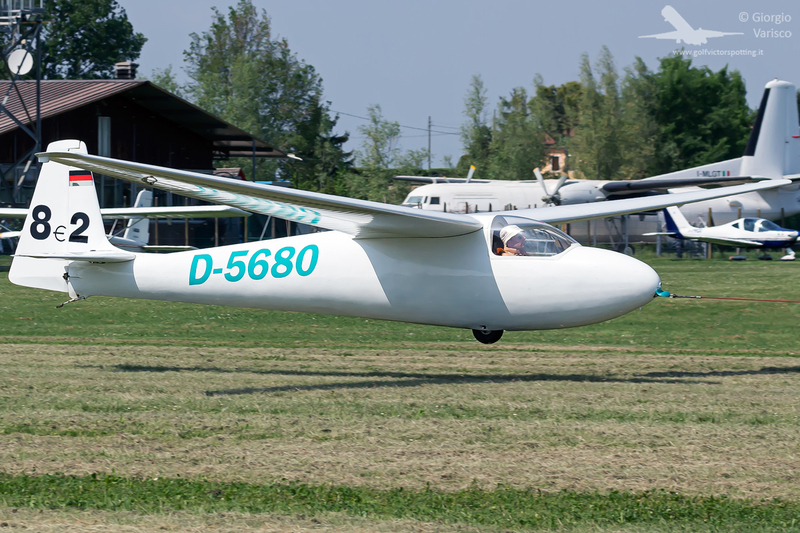 Ciani EC59/39 Uribel C, Italian competition glider designed during the ’50s with a unusual V-tail configuration. 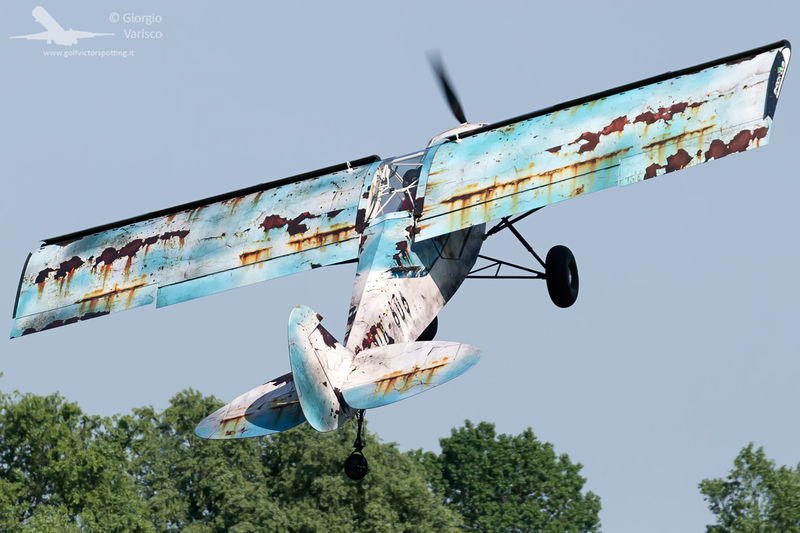 Zlin Shock Cub, ultralight replica of the famous Piper Cub, with a “fake rusty” livery. 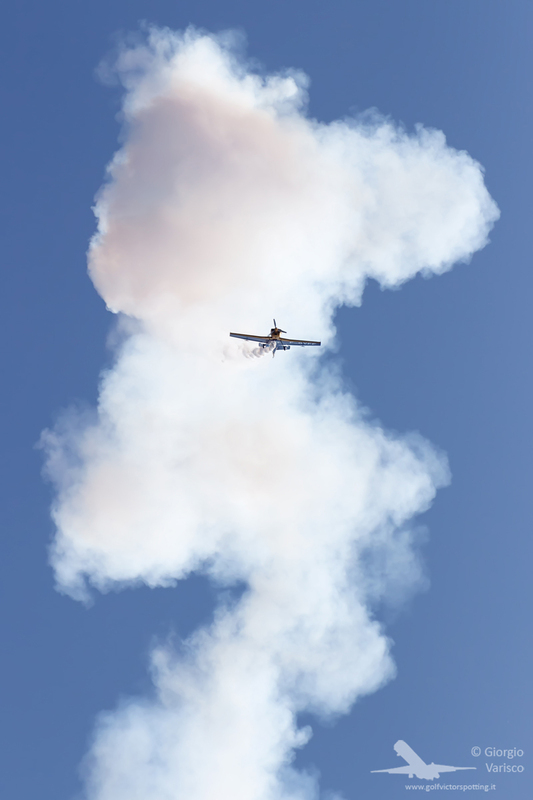 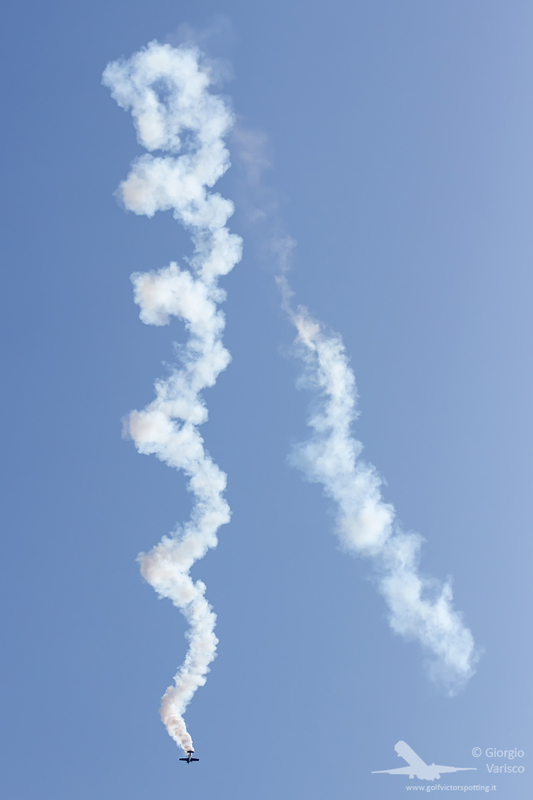 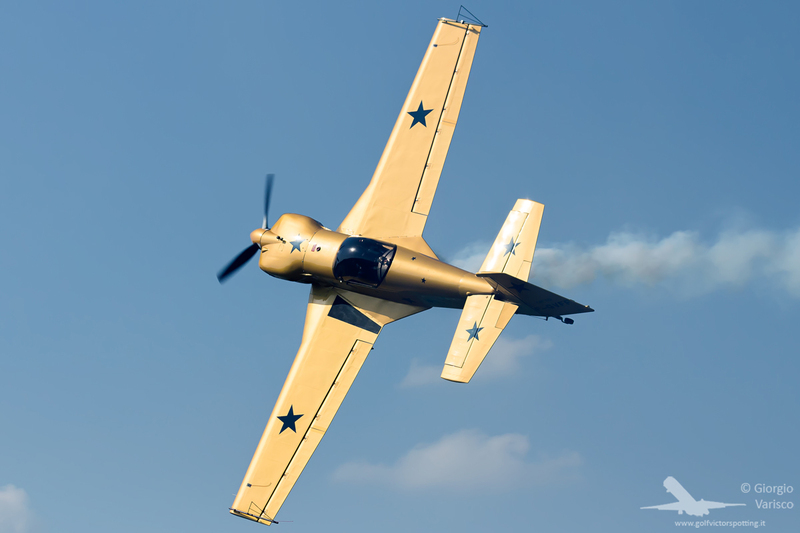 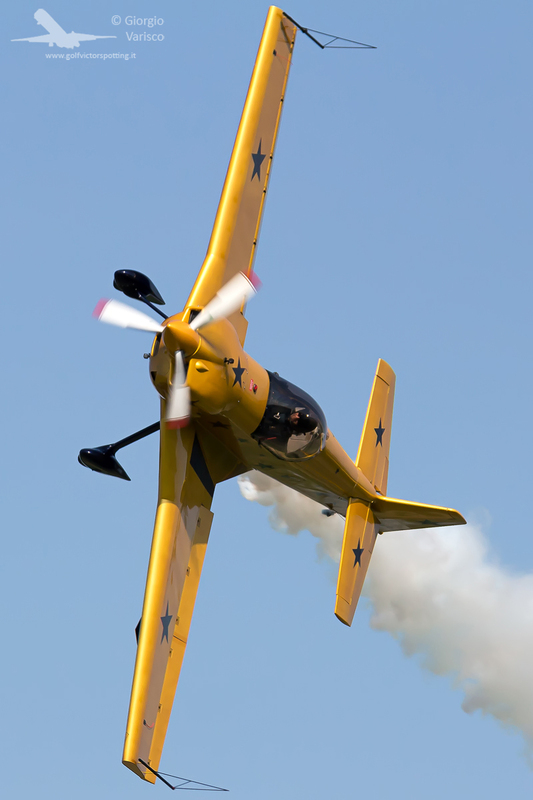 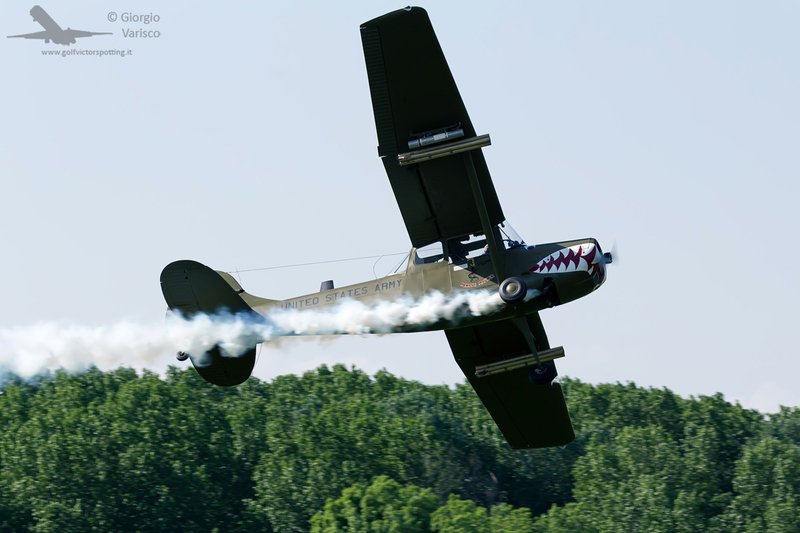 …and, with some headwind and an high angle of attack, it looked like it was hovering! 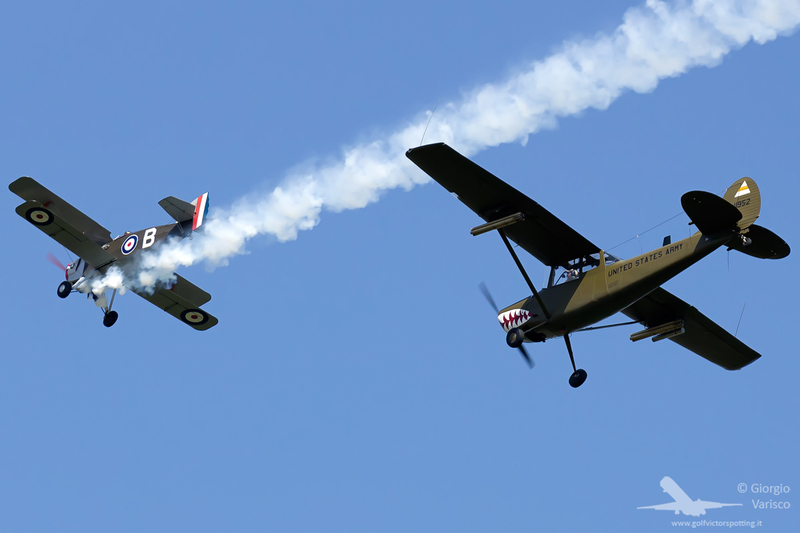 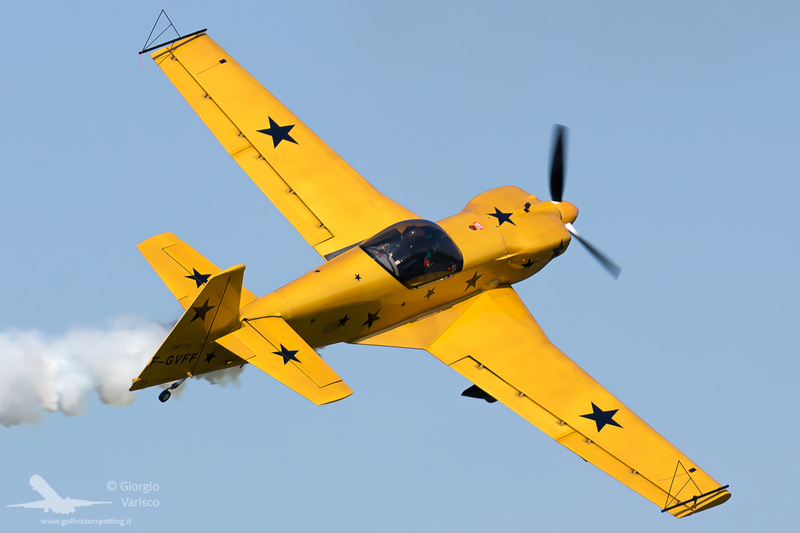 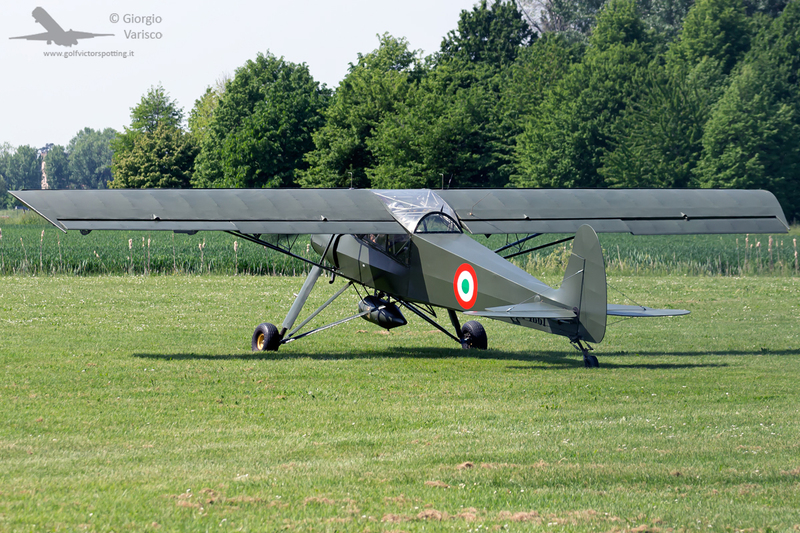 Historical Aircraft Group Italy showed itself with a Boredom Fighter biplane and the Bird Dog owned by the President of the association. 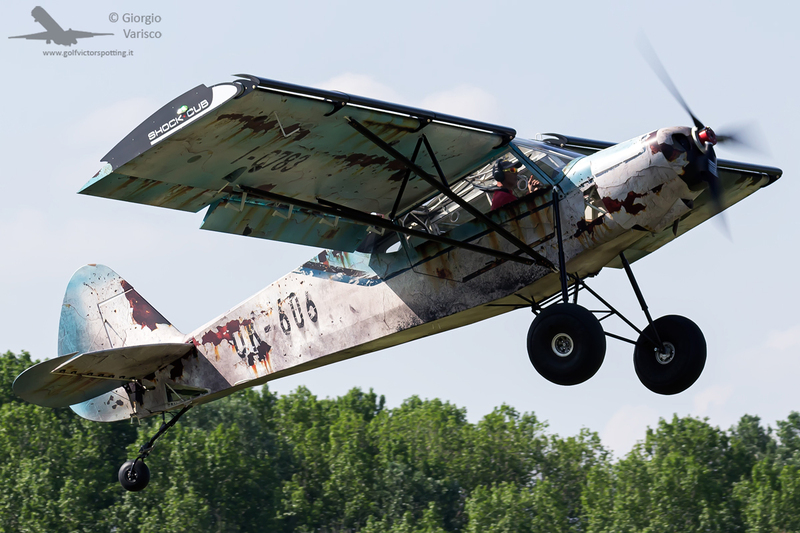 It was just a visitor, but I found it interesting anyway… Slepcev Storch, ultralight replica of the famous Fieseler Fi-156 Storch. 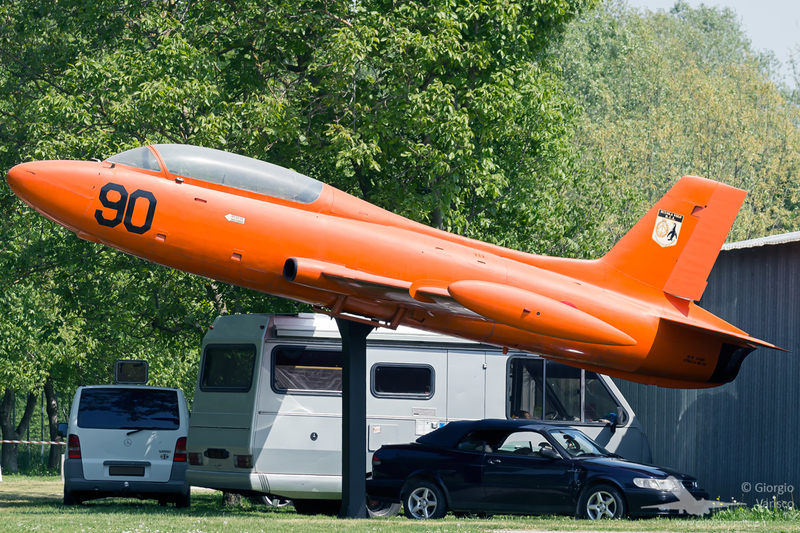 The airfield has a small open-air musuem. 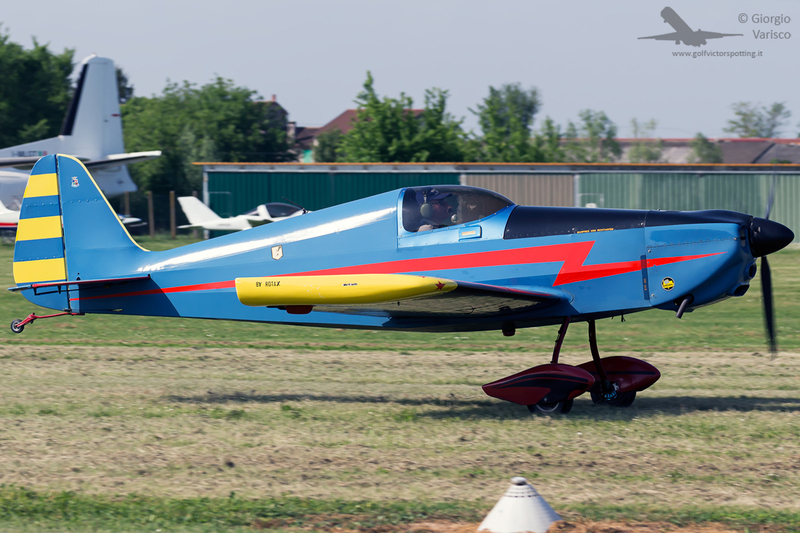 Unfortunately, most of the aircraft (an F-104, a G.91 and a T-33) are closely surrounded by fences and it is impossible to take clean photos of them. 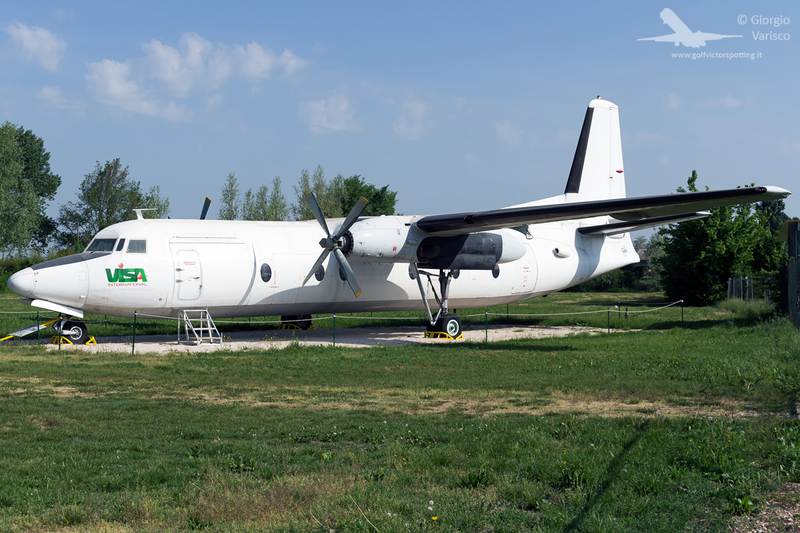 Here are the other 2 gate guardians: Fokker 27 belonging to the defunct cargo airline Miniliner, based in Milan-Bergamo Orio al Serio airport.